BHRT hours typically on Wednesdays. See below. Priscilla is a Family Nurse Practitioner with over 10 years experience working in both hospital and clinical settings. Her background includes pre-operative and post-procedural gastrointestinal lab, surgical and critical care. 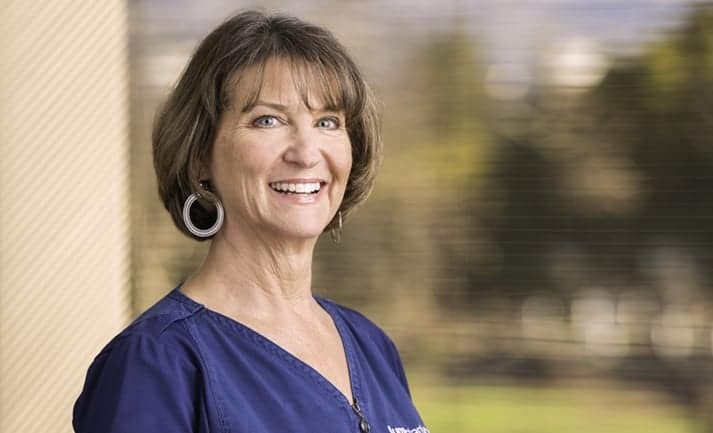 With her MSN from San Francisco State University and her interest in nutrition, organic food, and healthy diets, she’s excited to share her experience and guidance to help her patients at JumpstartMD. 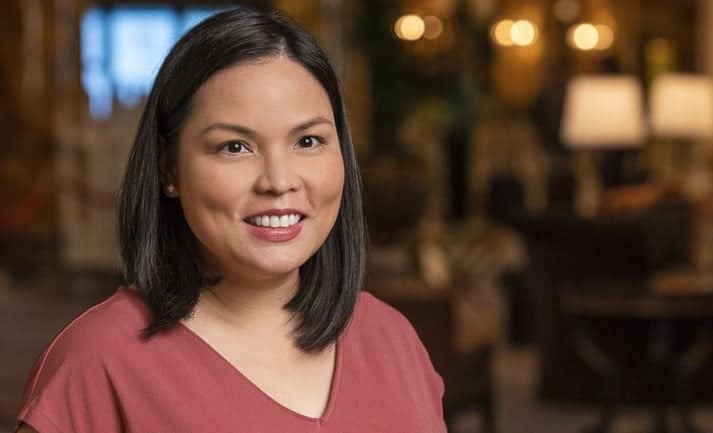 Priscilla is passionate about helping people prevent – and reverse – diabetes, and doing everything she can in the fight against obesity and related diseases. 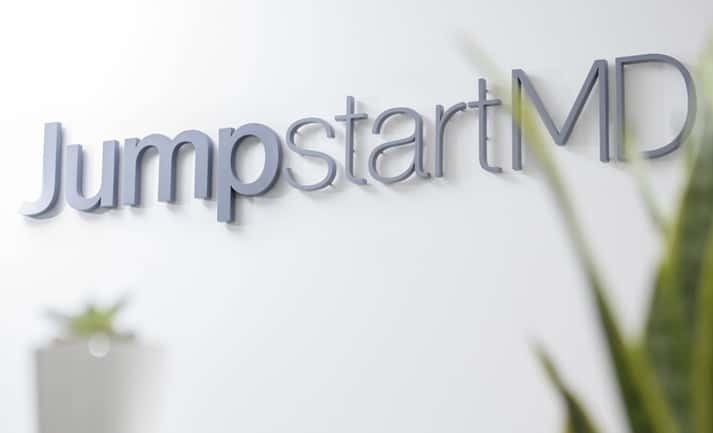 With over 15 years of experience as a Nurse Practitioner, Christina brings a passion and commitment to providing quality patient care to JumpstartMD. Although she considered her previous emphasis on orthopedics and oncology to be enjoyable and rewarding, she’s excited to now focus on Bioidentical Hormone Replacement Therapy to help ensure that her patients live a truly fulfilled life. She’s looking forward to establishing excellent rapport and provide guidance to patients and staff alike. Maureen has been a health coach with JumpstartMD for over 5 years and is also a group fitness instructor with the Aquatic Exercise Association (AEA). She previously was a certified personal trainer with the National Academy of Sports Medicine (NASM) and has completed national training in wellness coaching with an emphasis on behavioral change and nutrition with Wellcoaches, School of Coaching. She feels very rewarded for partnering with clients to help them reach and sustain their health and wellness goals. Our Pleasanton center is at the corner of Bernal Ave. and Pleasanton Ave., next to the Alameda County Fairgrounds and near the ACE train station. The building has a small parking lot and there’s street parking next to the building. Our Pleasanton team has experienced health coaches and clinicians who are trained in treating and managing obesity, diabetes, metabolic syndrome, and cholesterol. We also can help you with your physical fitness goals and behaviors that affect your weight. Ultimately, our goal is to help you get—and stay—healthy for life.